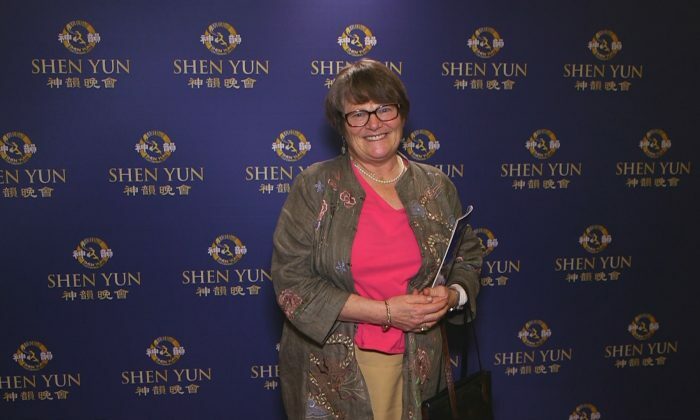 ESCONDIDO, Calif.—”It’s a divine experience to see the show,” said Beatrice Hines, after attending the Shen Yun Performing Arts World Company’s performance on Feb. 19. The evenings performance played to a sold out house. 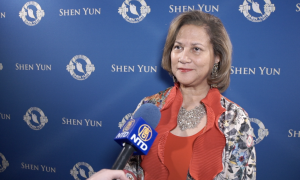 For Ms. Hines, who recently retired after 25 years of practice as a Workers’ Compensation defense attorney, this is her third year experiencing Shen Yun. 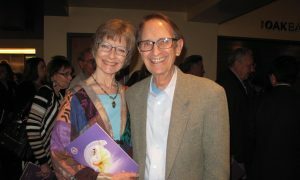 Ms. Hines sees an expression of divinity in the Shen Yun performances. “I feel that the spiritual practice of the performers really shines through their poise and their grace, which are the divine qualities,” she said. 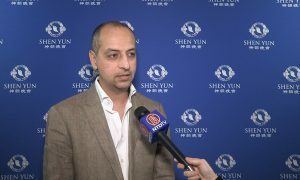 Shen Yun is a non-profit organization formed in New York by world class artists who practice Falun Dafa, also known as Falun Gong. 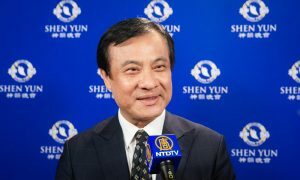 The mission of Shen Yun is to revive the divinely inspired Chinese culture that has nearly been lost through the performing arts. 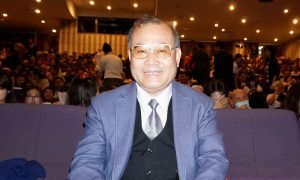 Falun Dafa is a traditional spiritual practice of meditation, exercises, and moral self-improvement that is rooted in ancient Chinese culture. Its core principles are truth, compassion, and forbearance. 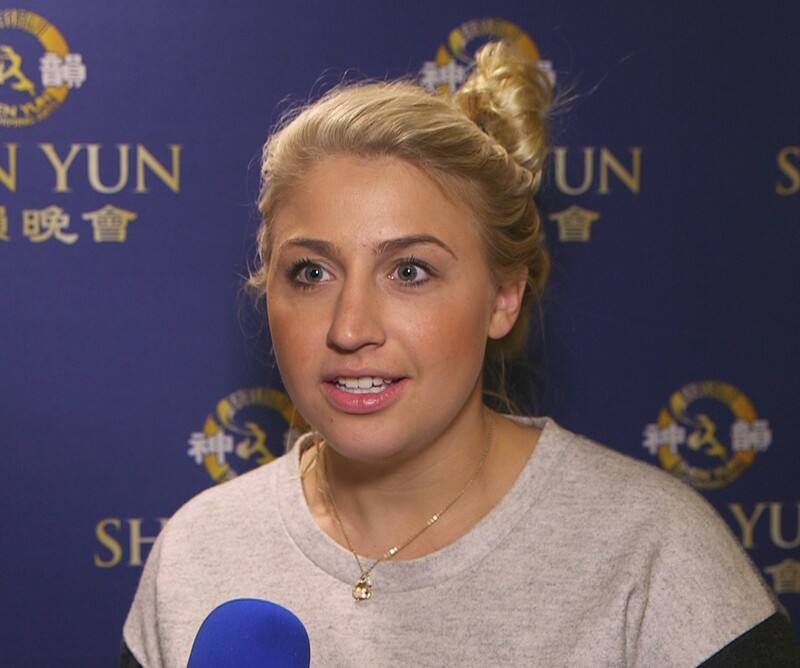 Ms. Kayla Monahan and holistic veterinarian Dr. Tamara Hebbler joined theatre-goers seeing Shen Yun Performing Arts on Feb. 19 at the California Center for the Arts. Dr. Hebbler owns her own veterinary practice at the Healing Hope Wellness Center in Solana Beach. They were both moved by the morals and spirituality of Chinese culture expressed throughout the performance. 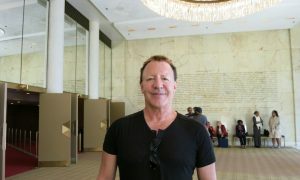 “All of the messages about unity, consciousness, and divine oneness moved me. 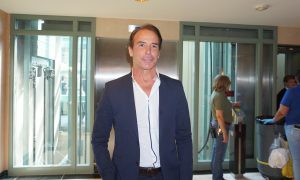 Their embodiment was breathtaking, very inspirational,” Dr. Hebbler said. One of the dance pieces, The Power of Compassion, tells the true story of the persecution of Falun Dafa practitioners in today’s China. This segment highlights how compassion can change a vicious heart and bring unexpected blessings. Dr. Hebbler was very moved by the piece.